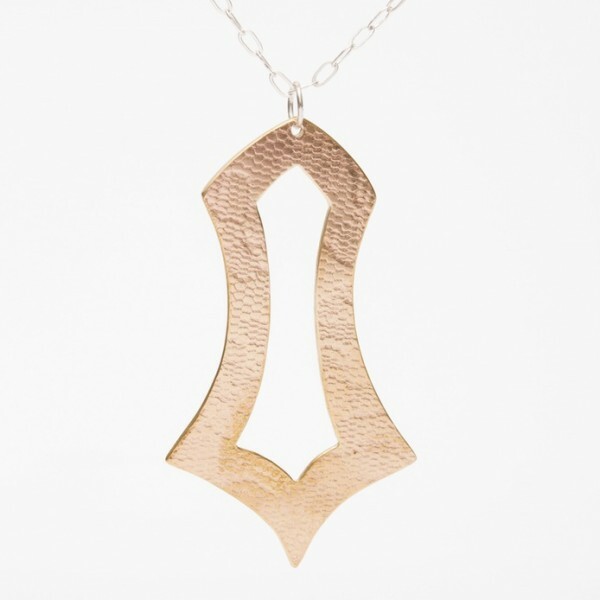 The Lovebell Pendant is a modern take on traditional bell shapes, evoking the heart squeezed in a warm embrace. 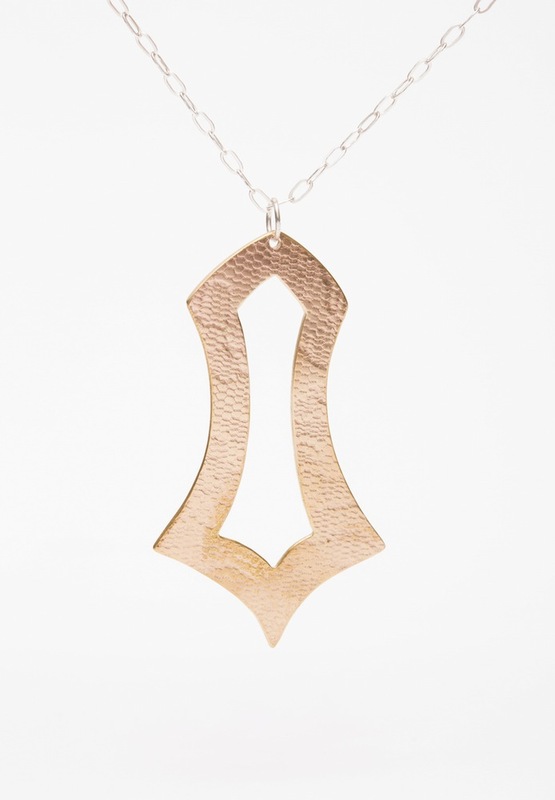 Vintage lace is expertly and cautiously pressed onto antique bronze for a design that mirrors the romance this necklace invokes. 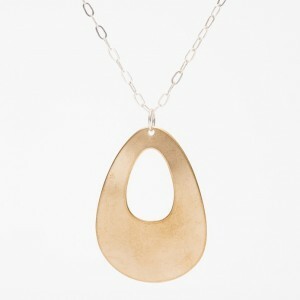 A lightweight antique bronze creates a surprisingly wearable statement, both simple in its sophistication and boldly glowing. 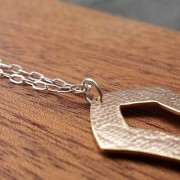 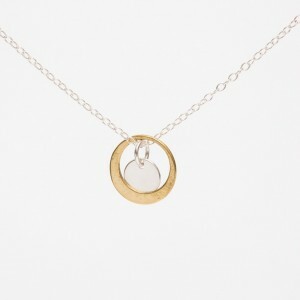 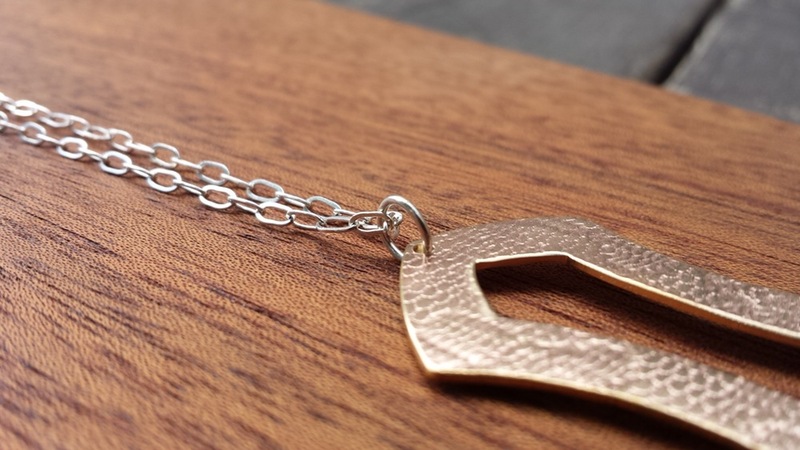 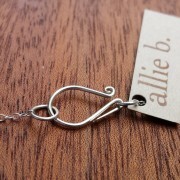 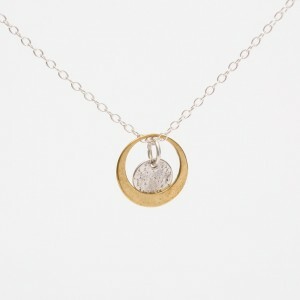 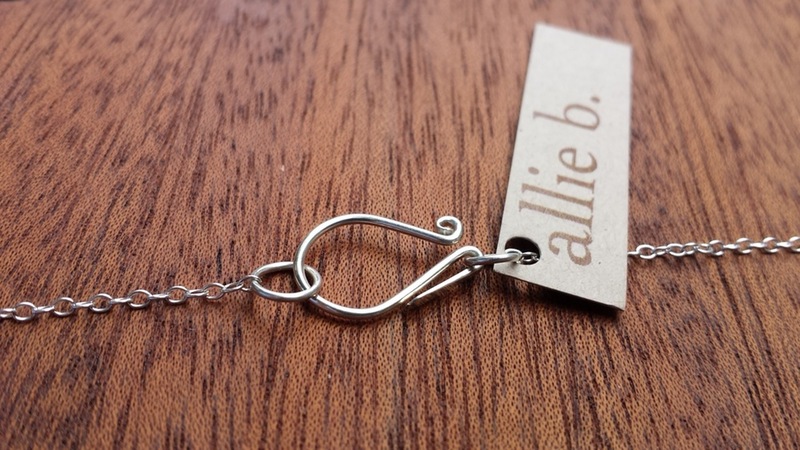 Hanging on a 30″ sterling silver chain, this piece is entirely handmade by Allie B., down to the signature sterling clasp.